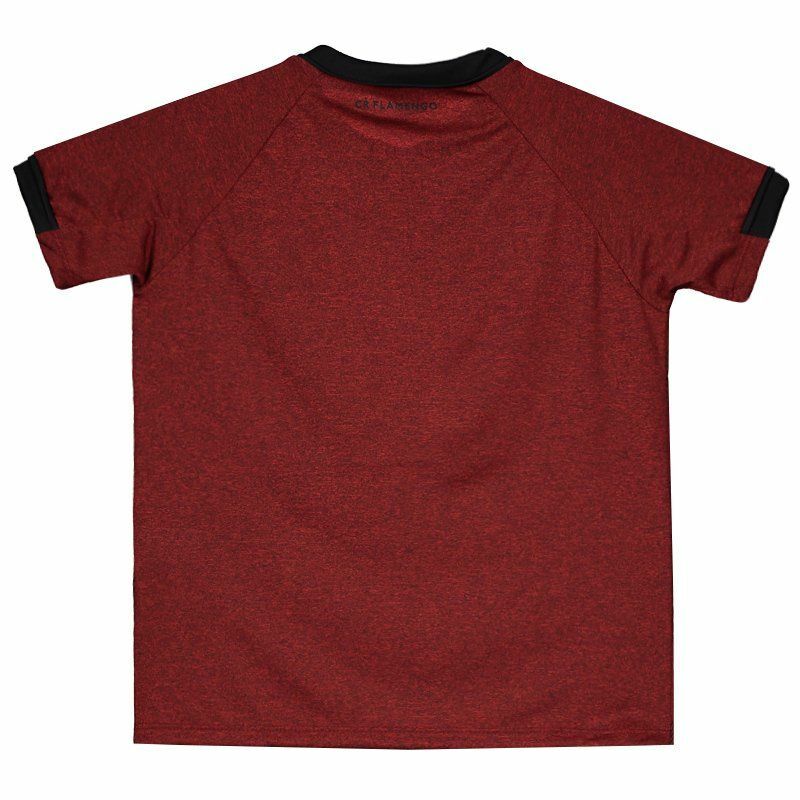 The Flamengo Raglan Kids T-Shirt is made of lightweight polyester and has a great fit to the body. The piece features dark red blends design as predominant and brings the traditional horizontal stripes. It offers name and number customization. More info. 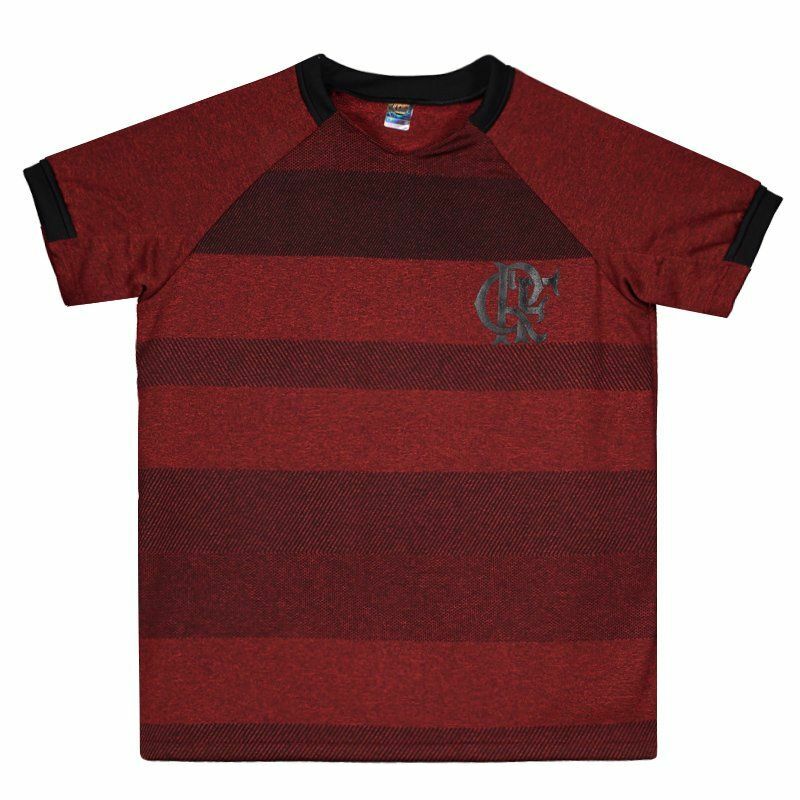 The Flamengo Raglan Kids T-Shirt is made of lightweight polyester and has a great fit to the body. The piece features dark red blends design as predominant and brings the traditional horizontal stripes seen on the chest in a darker shade of the color. There is also the black color on the cuff of the sleeves and collar, which in turn, is crew neck and features a fluted finish. Finally, the team's badge stands out in the left side of the chest, complementing the details.